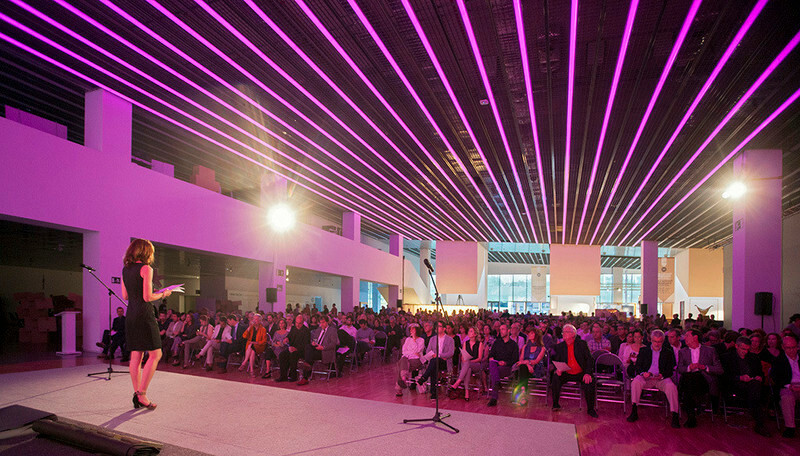 On 2 July past the 2015 FAD Architecture and Interior Design Awards ceremony was held at FAD headquarters at the Disseny Hub Barcelona. Barcelona’s mayoress Ada Colau presided over the event. 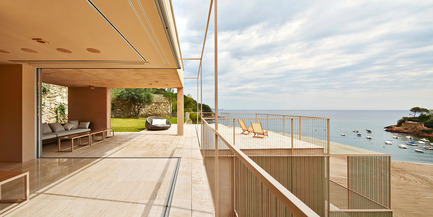 The FAD Architecture and Interior Design Awards are the most prestigious in Spain and Portugal. 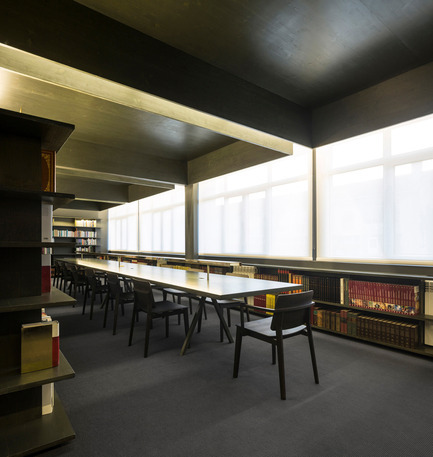 Launched in 1958, they have every year since served to judge the best of modern Iberian architecture. Two years back an international category was created, open to studios based in Spain and Portugal that have projects in any country round the world. 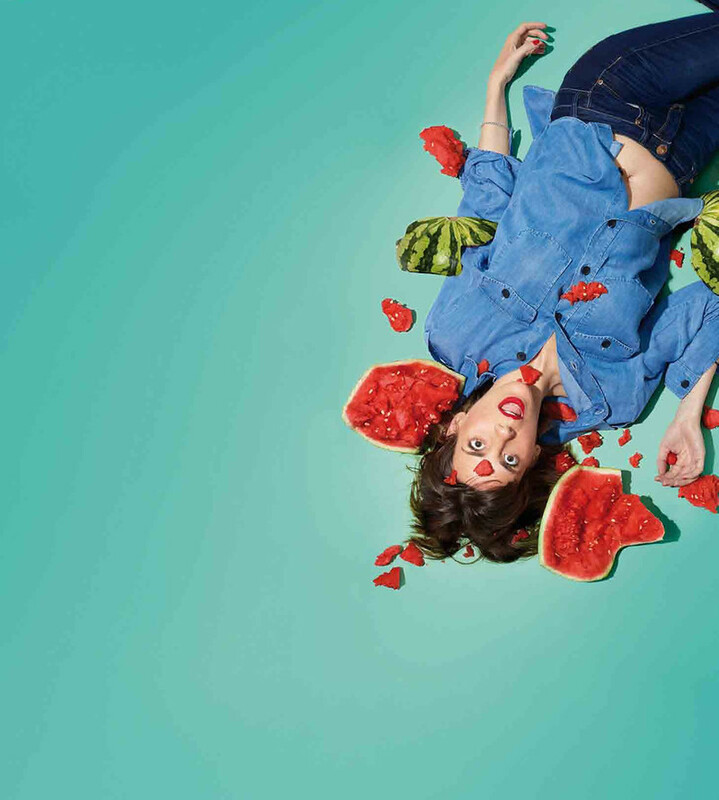 This year a total of 458 works were submitted, from which the judging panel last May selected 16 finalists. 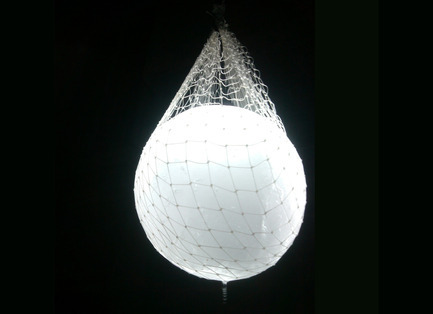 4 finalists were chosen in the international category. The panel gave particular credit to "projects that, sensitive to the setting and critical as to function, address the complexity of the issues having regard for the time and experiential dimensions of the architecture; works in which material and construction fundamentally underpin the concept." 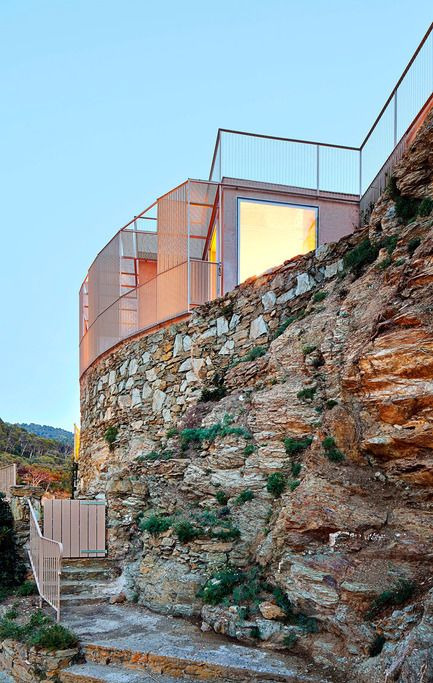 Building Engineer: Xavier de Bolòs. Building Engineer: Miguel Lourenço, JSJ Lda. 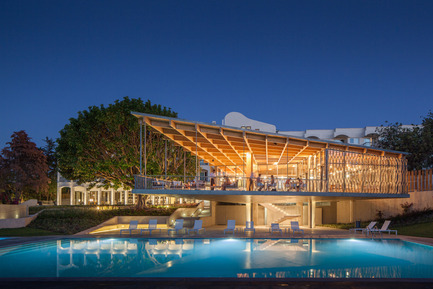 Jury verdict: “The renovation of this Hotel erected in the 1960s has been approached intelligently and sensitively highlighting the values of the original construction. 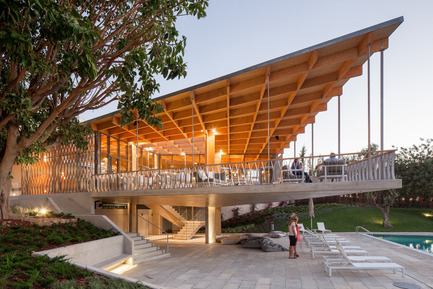 The intervention achieves its cusp in its reformulation of the access level and a new pool area with a pavilion housing the coffee shop and changing rooms. 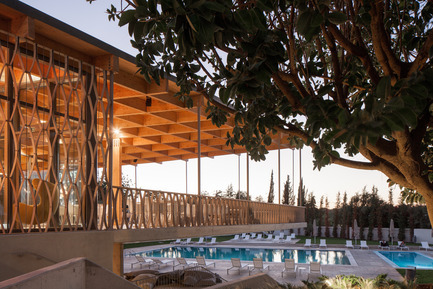 The new pavilion, complex in its geometry, has been integrated discreetly and with great subtleness between the existing structure and the new pool area, arranging the access points around the great tree that articulates the whole with its majestic presence. 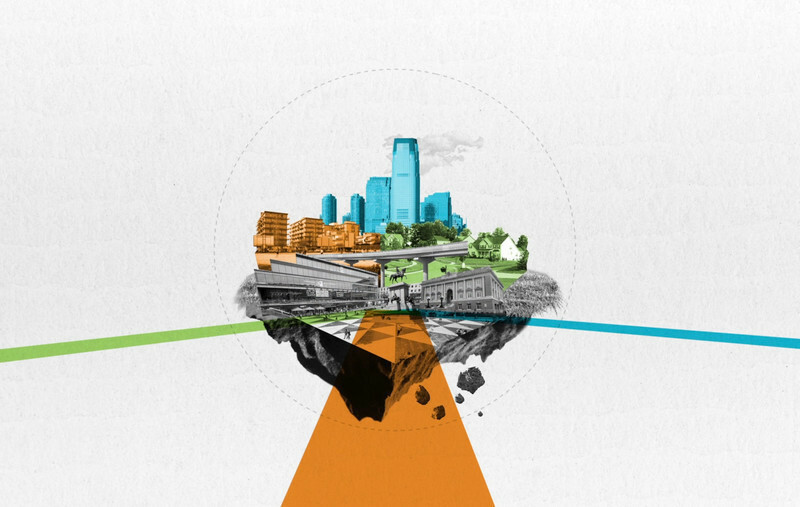 welcoming whole where the architecture acts as companion and agent of transformation." 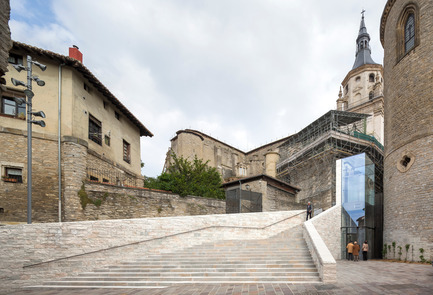 Jury verdict: “This intervention in Vitoria-Gasteiz’s historic centre provides a solution that contributes a synthetic vision to the problems of the distinctive layout of the city’s medieval structure and particularly the surroundings of the Old Seminary. 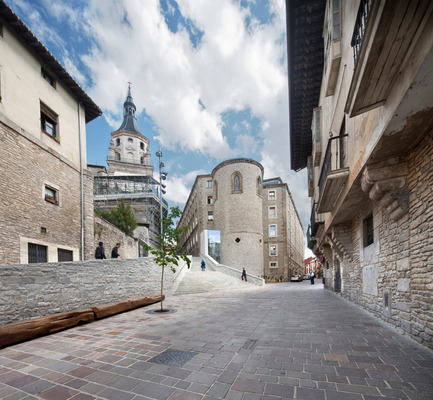 The result is an effective, subtle and sensitive exercise that grants prominence to the Seminary’s apse, provides answers for pedestrian walkways and enhances accessibility by means of mechanical ramps and elevator, all the outcome of seeking a peaceful and lasting integration appropriate to the time dimension that underlies the urban scale." Prizes with an international reach have been awarded for the second year running with the aim of granting recognition to high quality architecture created within the Peninsula and executed in other countries. This section includes the same categories as the FAD Awards, and is open to all studios headquartered in Spain and Portugal. 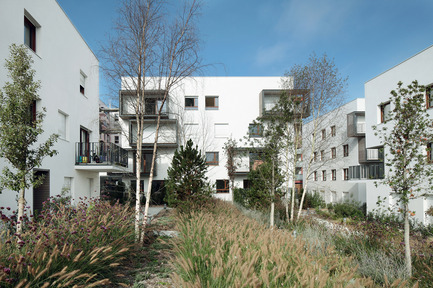 Jury verdict: "This project is an elegant tranquil complex conceived as a garden suburb on the outskirts of Paris whose social dimension is accentuated by its long term vision and participative process. 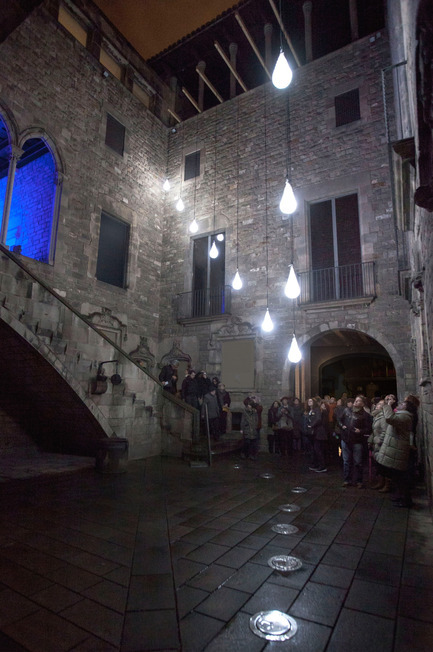 The project generates its own context, developing different layers of complexity between the public and the private, thereby giving meaning to the setting. It presents a caringly landscaped traffic-free space between buildings. 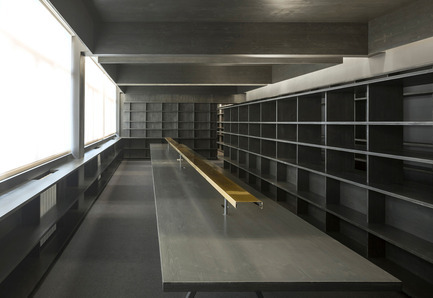 Attention to detail is also found in the balcony woodwork and the public access zones. 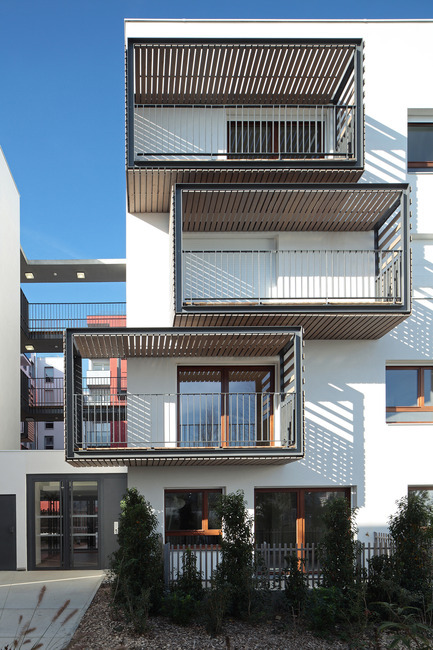 Spaces which act as a filter between public streets and the interior of private homes invite the residents to live in community (perfect for children and older people). The jury considers it highly important to re-address the subject of social housing in the context of architectural competitions, as a much-needed debate clearly reflecting the current state of architecture and the role of architects at this time." Authors: Fernando Tabuenca González, Jesús Leache Resano, architects (Tabuenca & Leache Arquitectos). The jury would likewise wish to grant an honorary award to Carlos Martí Aris on the occasion of the republication of his 1988 doctoral thesis Las variaciones de la identidad (Variations in identity an essay on type in architecture). The panel, needless to say, wishes to acknowledge the value of a text that, still today twenty-seven years after it was delivered as a thesis, provides interesting arguments for reflection; but also and above all to recognise his intellectual rigour and generosity during the course of a career made up not just of his teaching work but also periods in publishing, by now legendary, such as the 2C city construction magazine. In the difficult years following the Spanish Civil War, materials were in scarce supply and so were projects, while the régime imposed its grandiose Herrerian tastes. A large section of rationalist architects had been purged or were in exile. The only schools of architecture were in Madrid and Barcelona, each producing some fifteen graduates each year. 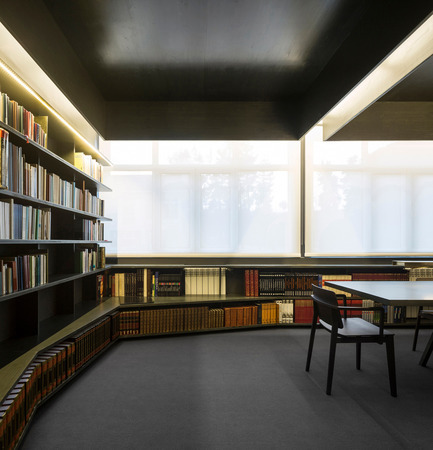 Towards 1955, however, a group of young Spanish architects started reintroducing modern and contemporary architecture, doing their utmost to learn and bring themselves up to date. Taking the baton passed on from Barcelona City Council’s earlier Annual Awards for Artistic Buildings which rewarded with prizes the architecture and business establishments of Barcelona between 1899 and 1930, Fomento de las Artes Decorativas in 1958 created the FAD Architecture and Interior Design Awards, sponsored by the architect Oriol Bohigas. They were designed to recognise the fruits of that nascent contemporary architecture, which was to grow to be so important around the world in later decades. 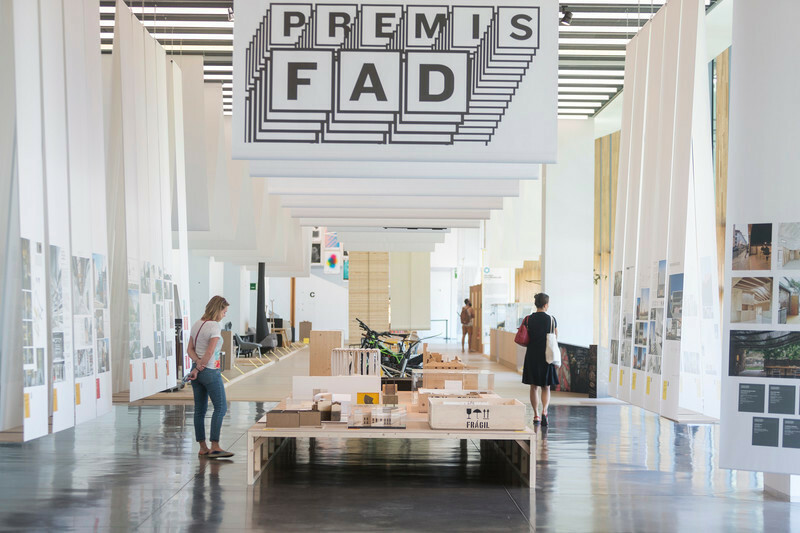 Ever since, the FAD Awards have been granting prizes year by year to the best works in Barcelonese, Catalan and Iberian architecture. They have done so with independence and constancy overcoming a whole range of obstacles in order to become the oldest awards of their kind in Europe —possibly the world— and among the most prestigious.